Alphabet’s Google on Thursday released data on its two-year-old initiative to create a more diverse US workforce, saying it had more black, Latino and female employees but still lagged its goal of mirroring the population. The company released its diversity figures for the first time in 2014 and sparked a conversation among Silicon Valleytech companies that led many of its closest competitors to follow suit. 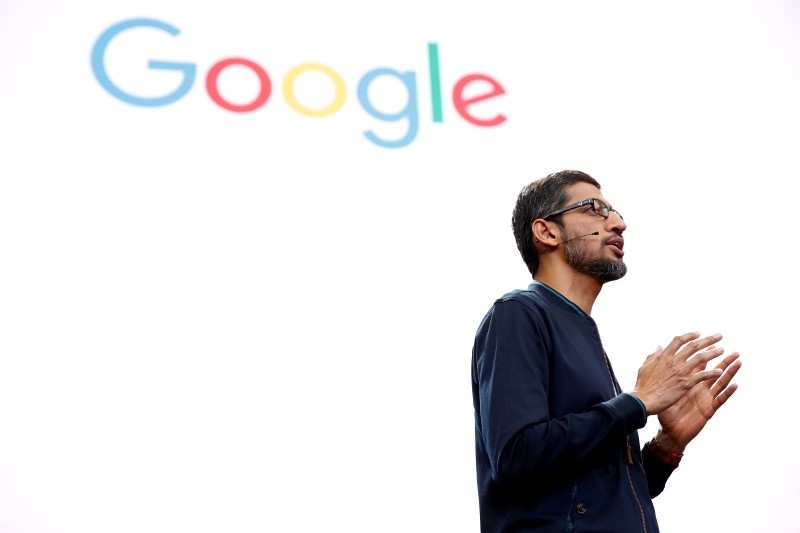 Google’s overall percentage of non-white, non-Asian employees in the United States did not move at all in 2015 from the year before, remaining at 2 percent for African Americans, 3 percent for Hispanics, 3 percent for multiracial individuals and less than 1 percent for Native American and Pacific Islanders, according to the company. Women made up 31 percent of Google’s overall workforce in 2015, up 1 percent from 2014, and 21 percent of technical hires for the year, up from 19 percent in 2014. White employees made up 59 percent of its US workforce and Asians accounted for 32 percent. Google had about 38,670 workers in the United States in 2015, according to its report to the Equal Employment Opportunity Commission based on August 2015 data. While its percentages of minority employees did not change, the report said in 2015 Google had 880 black employees, up from 628 in 2014 and 1,782 Hispanic employees, up from 1,428 the previous year. There were 712 multiracial individuals, up from 636, and 56 American Indian or Alaska natives, up from 44 the previous year. Google vice president of people operations Nancy Lee said the figures do not reflect where the company wants to be and said many small changes that do not show up in the statistics are having an impact. She pointed to conversations on diversity leading to a discussion on pay equity, which in turn resulted in a policy of paying employees according to position rather than by negotiated rates, which were often lower for women and minorities. “It’s a journey. We’re a 60,000 person company and culture change takes time,” said Google diversity coordinator Yolanda Mangolini. Other initiatives include a program where Google employees use work time to serve as instructors at historically black colleges and universities. The figures underscore challenges tech companies face in transforming cultures that critics say are too homogenous, white and male-dominated. The most recent diversity reports from Facebook and Twitter show similar trends to Google in employment of blacks and Latinos, while Apple did slightly better partially due to more diverse hiring at its retail stores. Those companies declined comment beyond their recent diversity reports to the Equal Employment Opportunity Commission. William Guillory, founder of organizational development firm Innovations International Inc., said progress is hampered by large tech companies using the same approaches to tap into a limited pool of talent. Michael Solomon of tech talent agency 10X Management said he believes Silicon Valley companies have made sincere attempts to address the issue but need to try harder. “I don’t think these companies are going far out of their way to discriminate but I think they need to go far out of their way to hire diversely,” he said.